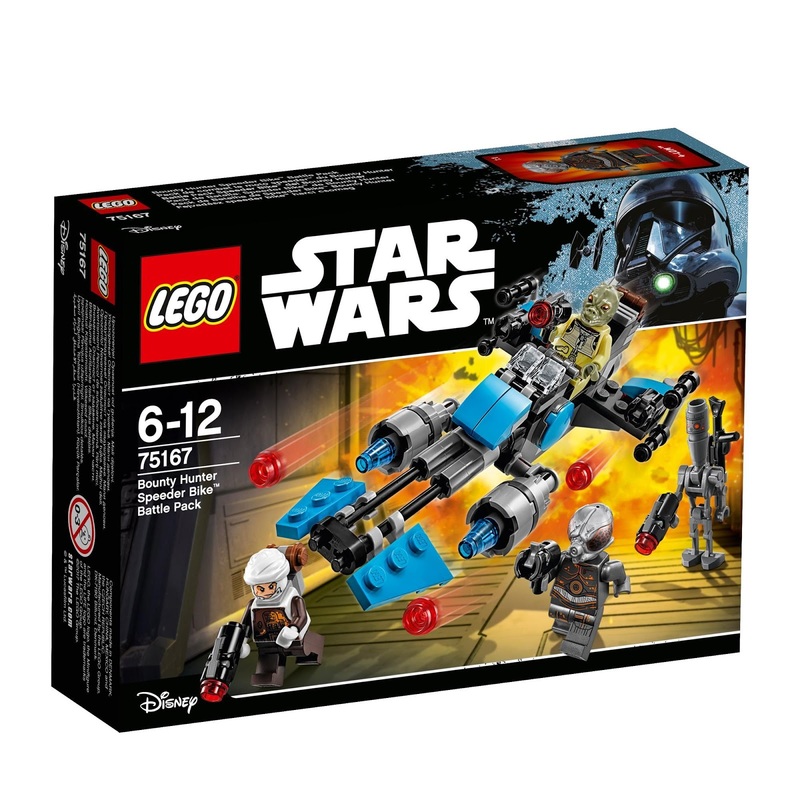 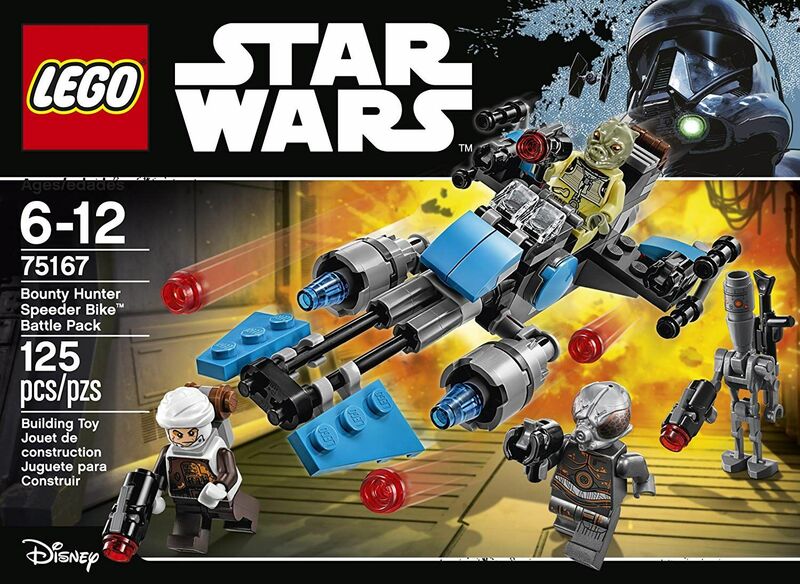 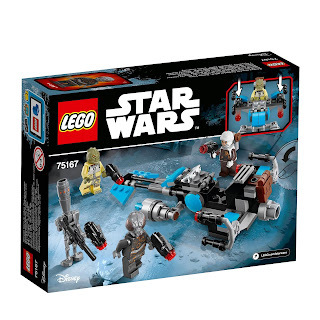 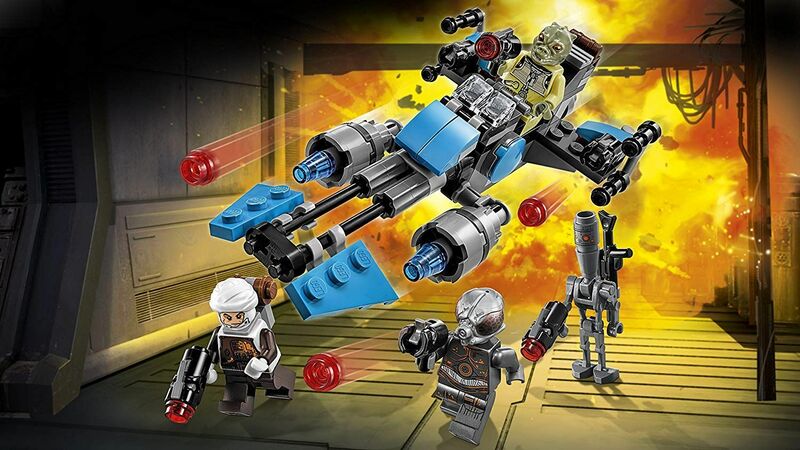 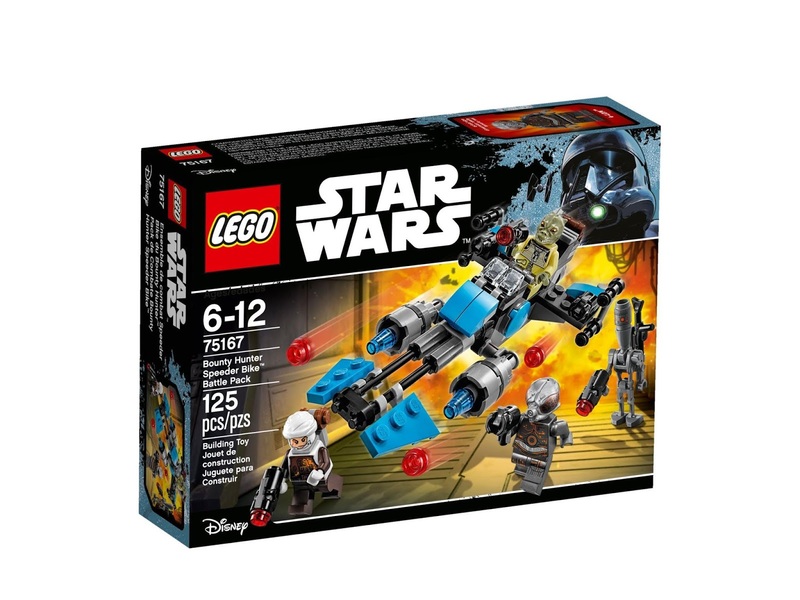 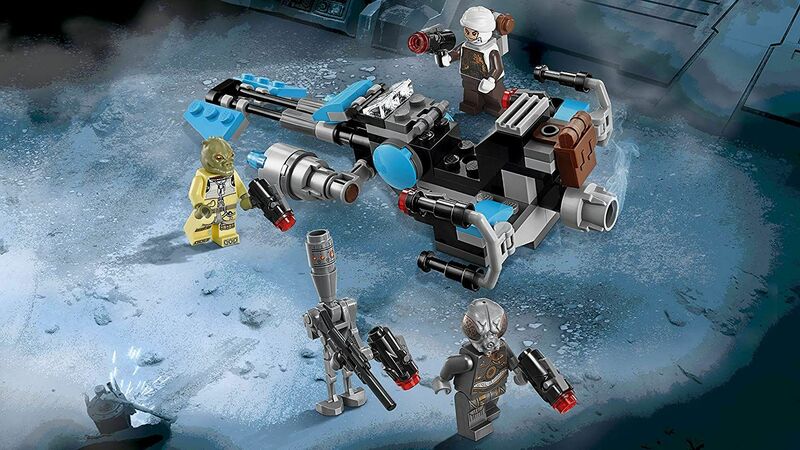 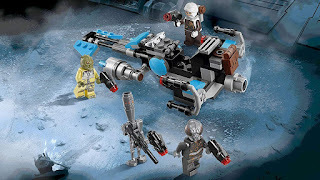 come with a bounty hunter speeder bike. 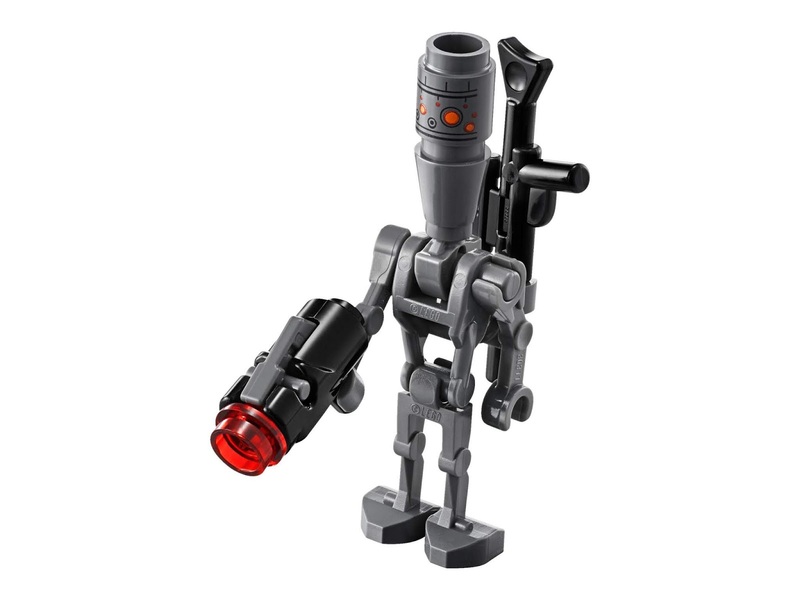 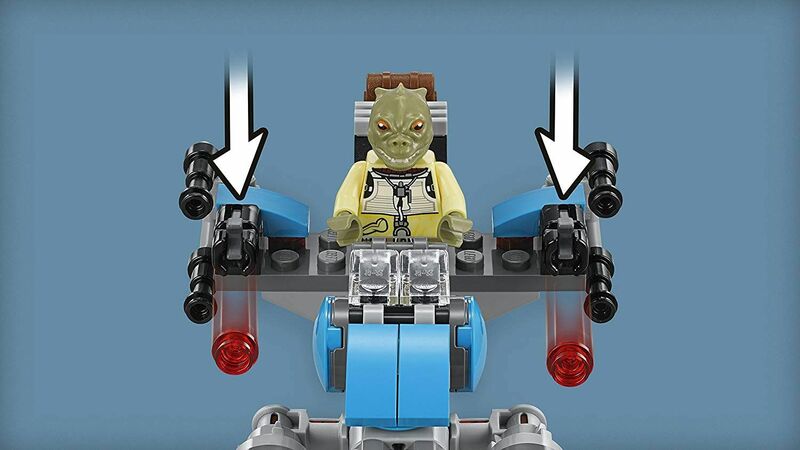 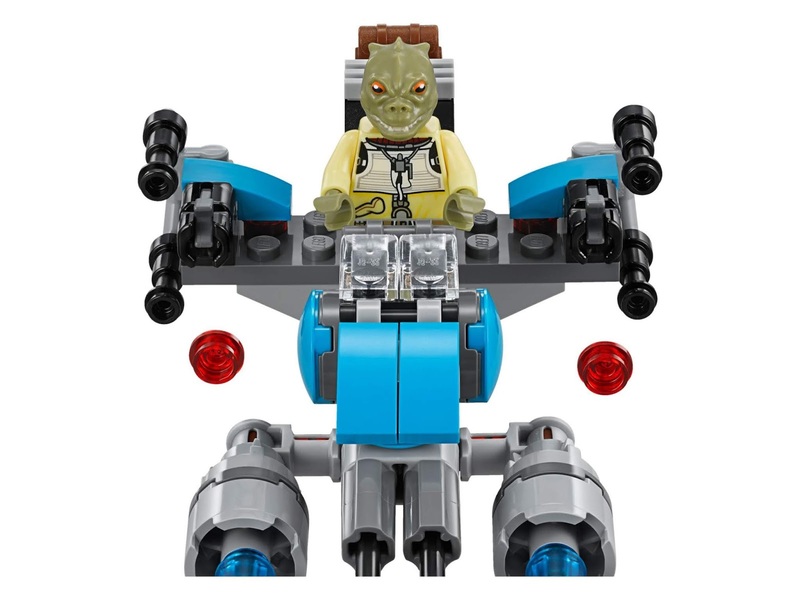 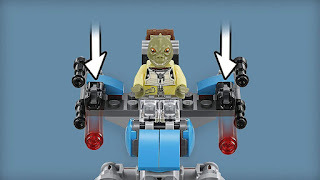 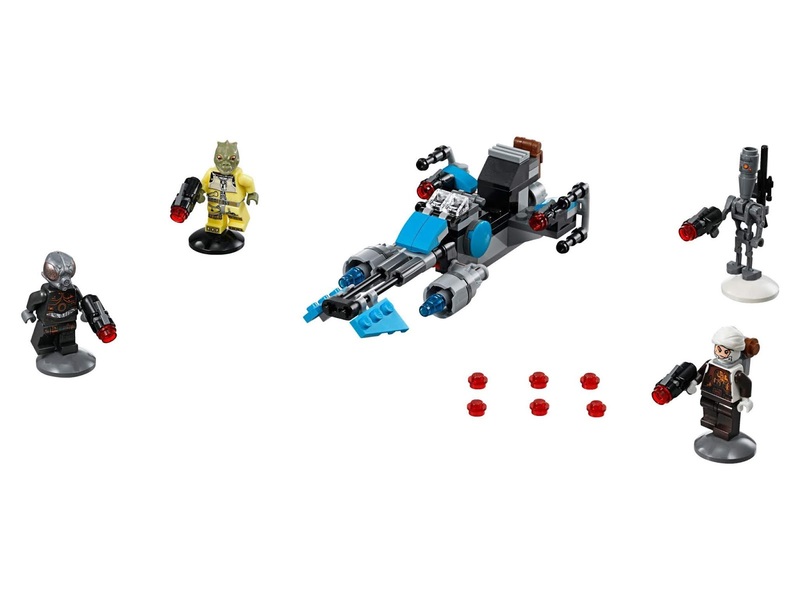 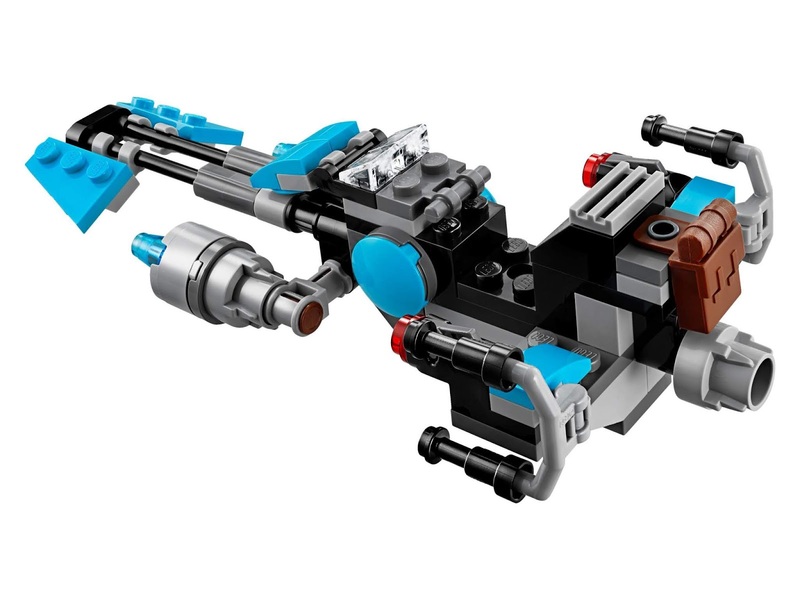 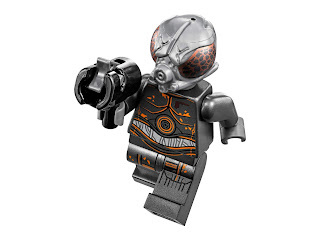 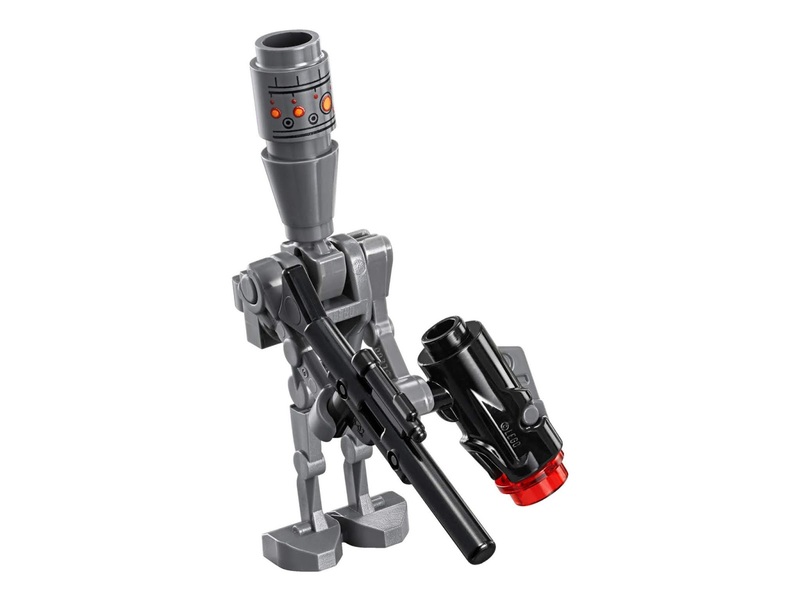 the bike has 2 stud blasters and a space for a minifig. 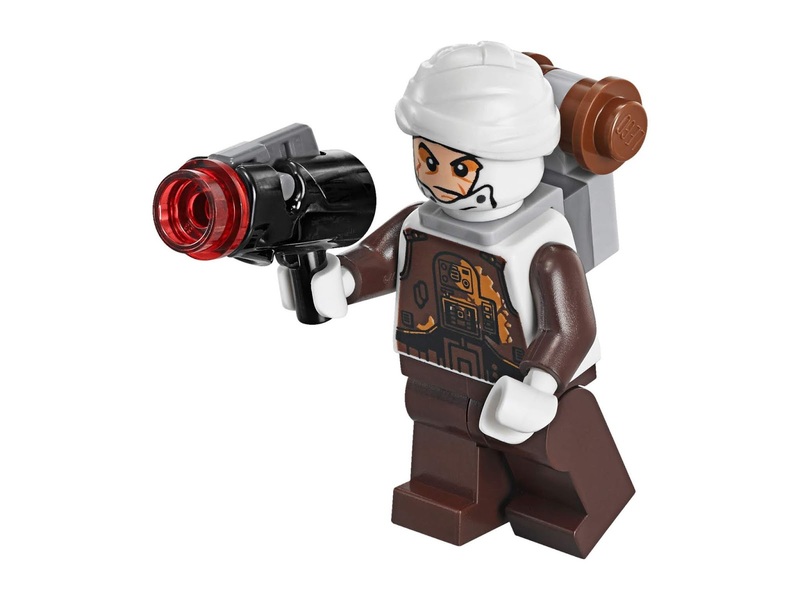 also included 4 stud blasters and an ig 88’s blaster rifle. 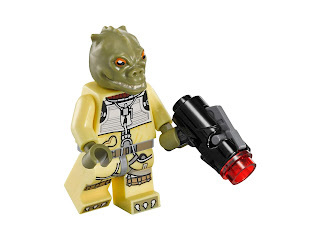 minifigs included a dengar minifig, a bossk minifig, a 4 lom minifig and an ig 88 minifig.